The song “Georgia On My Mind” was not written by Ray Charles although when I heard him sing it I thought so. It was actually written by the roommate of Hoagy Carmichael named Stuart Gorrell back in 1930. It might have been originally written about the state of Georgia or it could have been written about a woman. In his second autobiography Hoagy cleared the picture. Although he did have a sister named Georgia the song was written because his saxophonist named Frankie Traumbauer mentioned that he should write a song about the state of Georgia. He also suggested some lyrics “Georgia, Georgia.” Whether it was written entirely by Gorrell or in a joint effort with Hoagy the song was written. 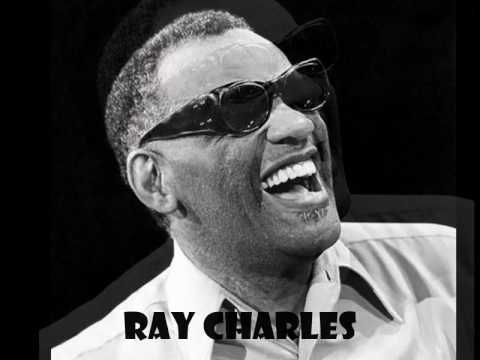 Although both guys lived in Indiana and never visited Georgia it would forever be associated with Georgia because of a Georgian named Ray Charles. When I listen to the late Ray Charles recordings of his rendition it almost always brings tears to my eyes. Ray was a world famous wonder with the way he could sing a song with feeling and beat. He was also blind but truly he could see and feel in so many other ways. Yet in all of his travels this song seems to indicate his love for his hometown and his feelings toward that heavenly place. It isn’t a song with an abundance of spectacular descriptive words, but it is a song that when he sang it there was such a feeling of love for his great home. There is something about a home that we all love. It is more than just words it is something deep down in our hearts. It’s hard to describe in words it is so powerful. By just taking a few simple but meaningful words and singing it with such feeling Charles captured his thinking and longing for his home. I remember that everyone sang this hymn with such feeling. The spirit in the place was so happy as young and old truly felt the love of God. In those moments I could tell that this was a song that captured our future home and our desire to be there. Sometimes great songs are written by people without the experience of what they are writing about. 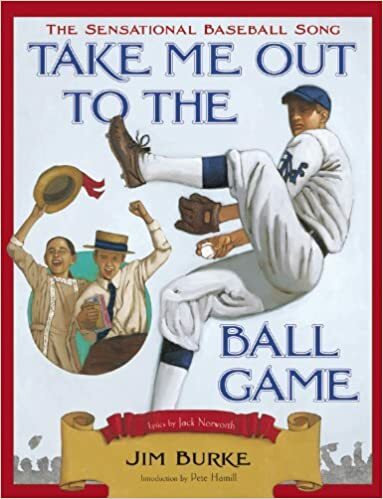 I am reminded of the song “Take Me Out To The Ball Game.” That song was written by Jack Haworth who saw a sign while riding on a subway in 1908 about a ball game to be played that day and by the time his ride was over a song was written. He had never been to a ball game before. The two artists who wrote “Georgia On My Mind” had never been to Georgia. Yet they created the words that have become the state song. Likewise most of us have never been to heaven. Yet the words of the above hymn is in such anticipation of a great event. Have you ever planned a vacation and dreamed about what a great time you will have? You start dreaming about each and every event on the vacation and have a longing to be there. As Christians that is how our focus should be. We are here now but our future isn’t the here and now. Someday we are going home. Sometimes it is a thought and then a yearning as Ray Charles so beautifully stated in his song. The beautiful thing is when we sing songs about Heaven be it slow, fast, rocky, or a hymn it is like that old sweet song. 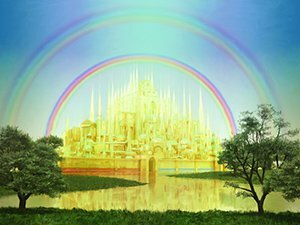 We are keeping heaven on our minds and yearning for that wonderful trip. Just an old sweet song keeps Heaven on my mind!